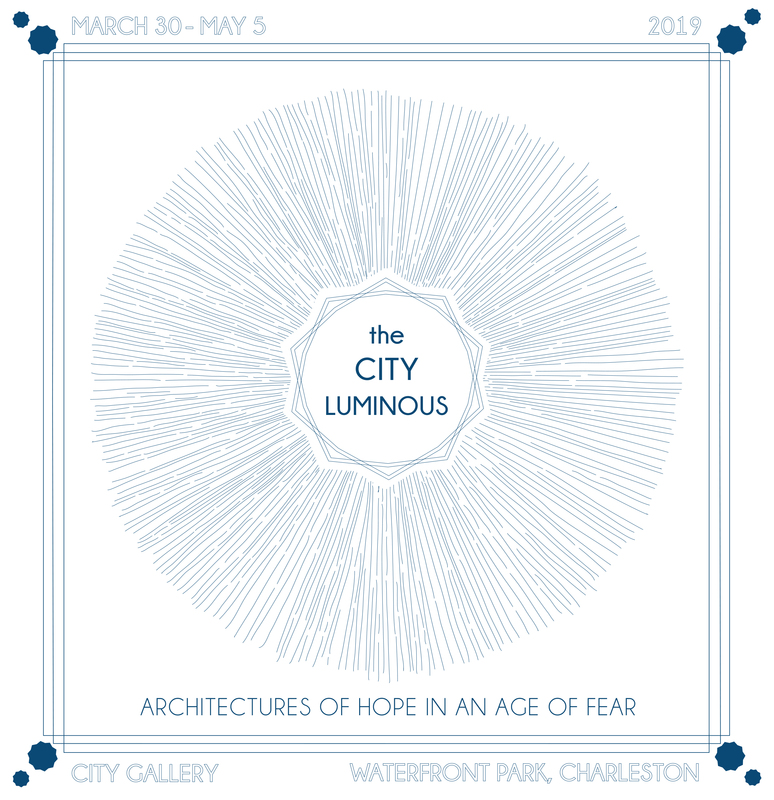 The City of Charleston Office of Cultural Affairs presents The City Luminous: Architectures of Hope in an Age of Fear March 30 to May 5. Curated by the College of Charleston’s Assistant Professor of Art and Architectural History, Jessica Streit, and Assistant Professor of Architectural History, Nathaniel Robert Walker, the exhibition assembles architectural installations and images designed to suggest a hopeful way forward for the world’s fractured communities. 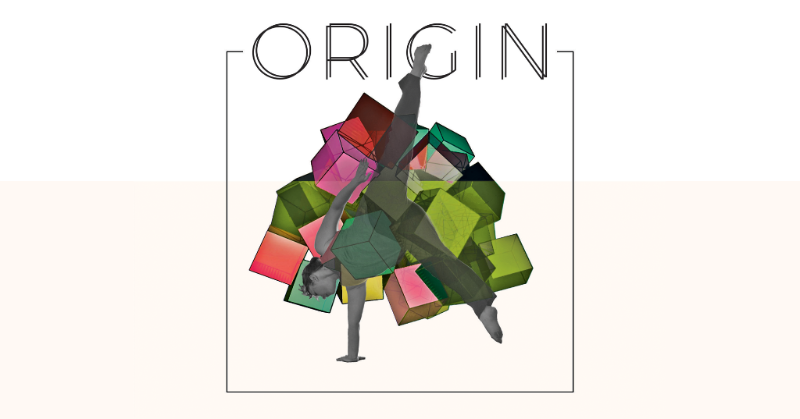 City Gallery will host an opening reception March 29 from 5 to 7 p.m., with a curatorial talk on Saturday, April 13 at 3 p.m. Through immersive architecture installations, The City Luminous is an expression of hope that, with tolerance and teamwork, humanity can build upon common ground to claim a more harmonious and beautiful world. In collaboration with the College of Charleston, Clemson University, The American College of the Building Arts, Datum Workshop fabrication studio, and architects, including support from LS3P, the exhibition will expose visitors to the philosophical and aesthetic model of a cosmopolitan city that fuses the timeless values of human-scaled and ornamented architecture with radiantly modern materials and fabrication techniques. The City Luminous centers around a 12-sided Paradise Pavilion designed by New World Byzantine’s Andrew Gould. Drawing upon Jewish, Christian, and Islamic theological and architectural traditions, the piece will be made of plywood and aluminum robotically cut into beautiful patterns, and lit from within. The surrounding installations will include a columnar hallway evoking the great spaces of the past and the limitless possibilities of the future. There will also be an interactive Girih wall featuring Persian tiles created by using abstract mathematics that reflect the way crystals grow. One pattern will be set while another will allow guests to play with the tiles and thereby compose their own decorative façade.